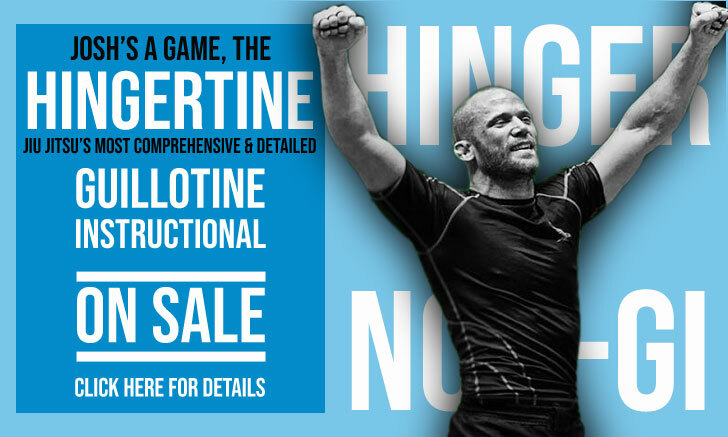 Fabio Monteiro, also known as “Binho”, is an important figure in the development of Brazilian jiu jitsu in Manaus, Brazil, a remote city in the middle of the Amazon jungle known for having produced a tremendous amount of outstanding grapplers. 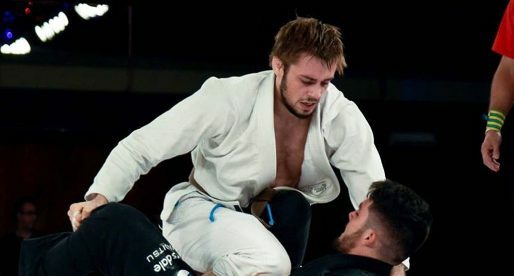 Fabio and his brothers (Augusto, Yano and Lúcio) founded the Associação Monteiro, an academy that has brought to jiu jitsu, competitors such as Saulo and “Xande” Ribeiro, Cristiano Carioca, Omar Salum, Paulo Coelho. Fabio Monteiro was born on the 13th of October, 1970 in Manaus, Brazil, being the second oldest of 4 brothers: Augusto (Guto) the oldest, Fabio, Yano and Lúcio. All 4 brothers started training at the same time (1981) after hearing of the benefits of jiu jitsu from a family friend. 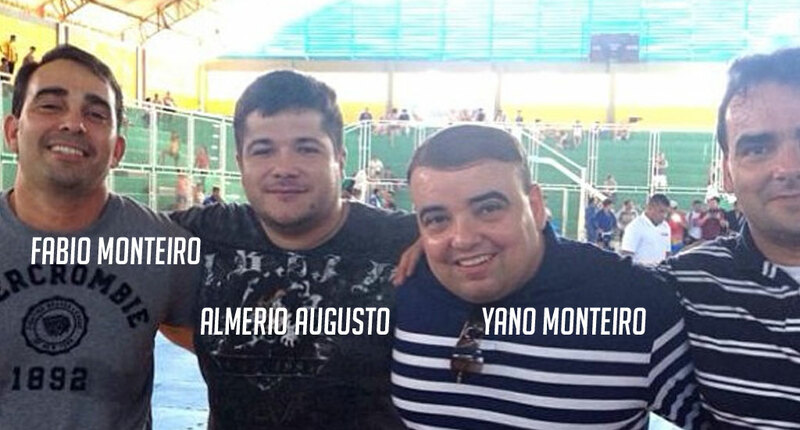 The Monteiro’s first coach was one of the jiu jitsu pioneers in the Amazonas region, Mr Luis Façanha. 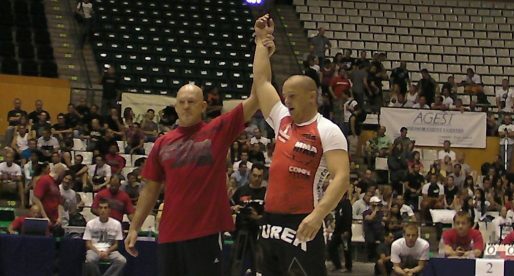 As the Monteiro family visited Rio de Janeiro very frequently, the brothers soon decided to join the famous Gracie Humaitá academy, being taught by legendary coaches such as Rickson, Rolker and Royler Gracie, who awarded Fabio all his belts, including his black belt in 1993, making Binho the first of the Monteiro brothers to achieve the rank. The Associação Monteiro academy was founded on the 25th of January, 1988. 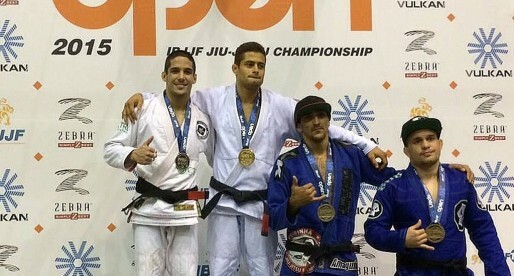 Though all 4 brothers were still training at the Gracie academy at the time, the team set up was totally independent from the get-go and quickly produced some of the toughest grapplers in the region, competitors such as Omar Salum or the Ribeiro brothers who became true legends in the sport of Brazilian jiu jitsu.